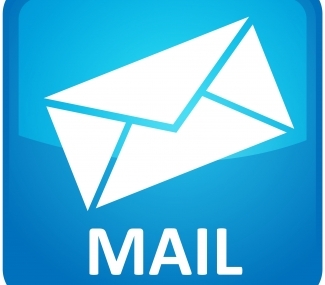 Home / Mailing List / Email List Hygiene & How Many Times to Email Your List? 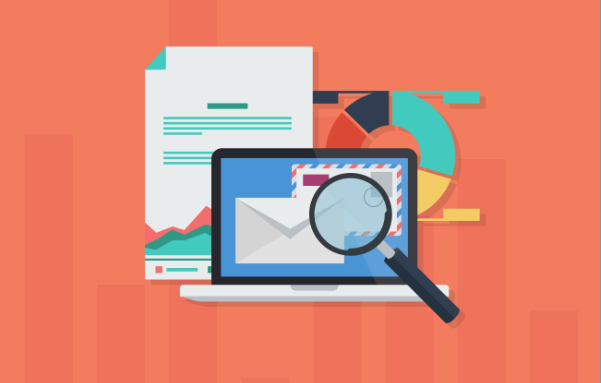 Email List Hygiene & How Many Times to Email Your List? What is email list hygiene you ask? 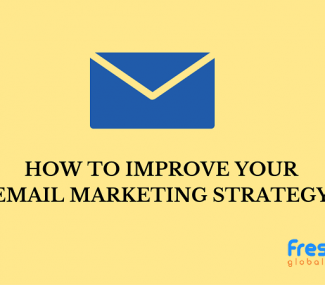 Let’s first run through the process of email marketing. When you set up an email campaign and send out emails to people on your list, there’s going to be people who will never open your emails. Marketers often lose a lot of money to email service providers, as their list keeps getting bigger but the deliverability rate and revenue remain the same. The bigger your email marketing list, the more money you will have to pay your email service provider every single month. But, here’s an interesting fact: it’s not how big your list is that matters, it’s all about the list engagement. After a while, there will be people who will eventually stop opening and respond to your emails. This will not only cost you money, but also your sender reputation as the overall email deliverability rate and open rates go low. This is why it’s essential to delete people who no longer respond to your emails. In the email list industry, it’s called email list hygiene. If you aren’t familiar with the process, you can get in touch with a reputable email provider who also provides services such as data appending and list hygiene. 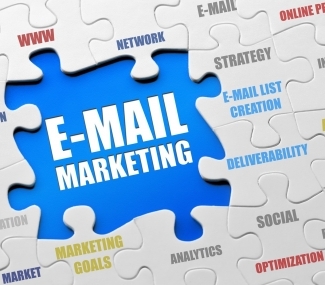 A successful email marketing strategy is the one where the email marketing list is cleaned out at least once a month in order to keep deliverability high and to maximize your results. How many times to email your list? This is a very common question. Should you email your list once a day? Or, should you email your list once a week? Or maybe, you could try sending emails multiple times a day and see what happens? There are a lot of successful marketers who follow either of these strategies. However, we believe that results come from emailing your list once a day. While emailing your list once a week will lead to higher email open rates, it will actually decrease your revenue. When you email multiple times a day, you may end up jeopardizing your sender reputation and may even be at the risk of getting blacklisted from email service providers. Sending emails once a day will not only lead to higher email open rates but will also increase your revenue by two-fold.